Brazil blocks WhatsApp for 48 hours - but now it's back! WhatsApp was blocked for 100 million Brazilians - Now its back! If you're in Brazil, you may have been upset that WhatsApp was blocked. Late Wednesday, a judge had barred the wildly popular messaging app for 48 hours after WhatsApp failed to respond to two court orders "in a criminal investigation," according to a court ruling. The judge ordered cell phone operators to block WhatsApp on Thursday and Friday. A more senior judge Thursday morning said WhatsApp should not be blocked, writing that it does not seem reasonable that "millions of users are affected due to company's inability to provide information to court." 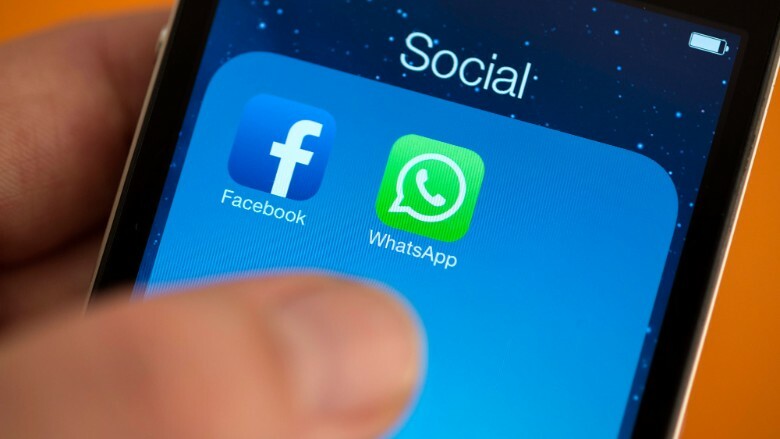 The incident arose from a law enforcement investigation in which officials ordered Facebook Brazil to put a wiretap on certain WhatsApp accounts, according to a person familiar with the investigation. When word got out that 100 million users would be blocked from using WhatsApp, co-founder Jan Koum tweeted a link to an article stating that nine out of 10 Brazilian doctors talk to their patients using WhatsApp, and added to his tweet, "sadly not right now." Facebook (FB) bought the messaging app for $19 billion in 2014. Calling it a "sad day" for Brazil, Facebook founder Mark Zuckerberg posted a message slamming the original decision. "I am stunned that our efforts to protect people's data would result in such an extreme decision," he said. Rival app Telegram tweeted that its messaging app was downloaded more than 1.5 million times in Brazil over the last 24 hours. Another app, Viper, said it's usage in Brazil jumped 2000% in just 12 hours. Users in other Latin American countries tweeted that their WhatsApp was also not working Thursday morning. Brazilian phone companies have been complaining loudly that customers are dropping their services in favor of using WhatsApp's free call service. Some lawmakers have called for it to be banned altogether as an "illegal" and unregulated telephone service.